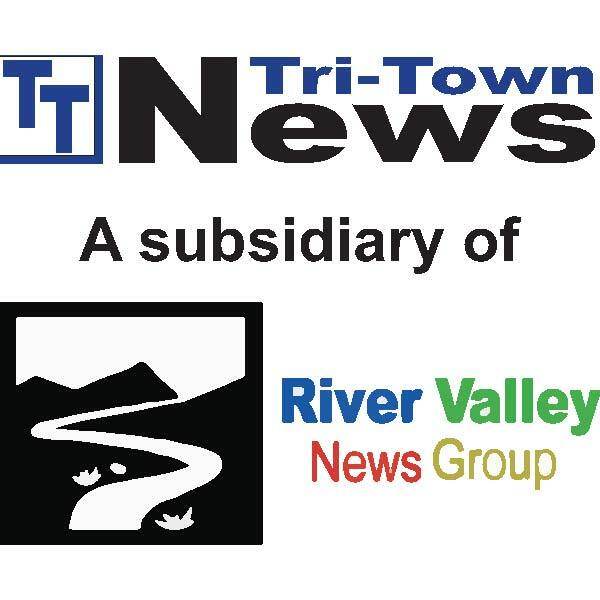 Contact – Tri-Town News – Sidney, N.Y.
Click on the photos to read employee bios and learn more about the people behind the Tri-Town News. Billing Questions? Call our billing department at 1-570-888-9643.